Bloq is a leading blockchain technology company, founded by prominent industry pioneers. Bloq provides comprehensive, enterprise-class blockchain solutions and applications that are open source, interoperable, and decentralized. 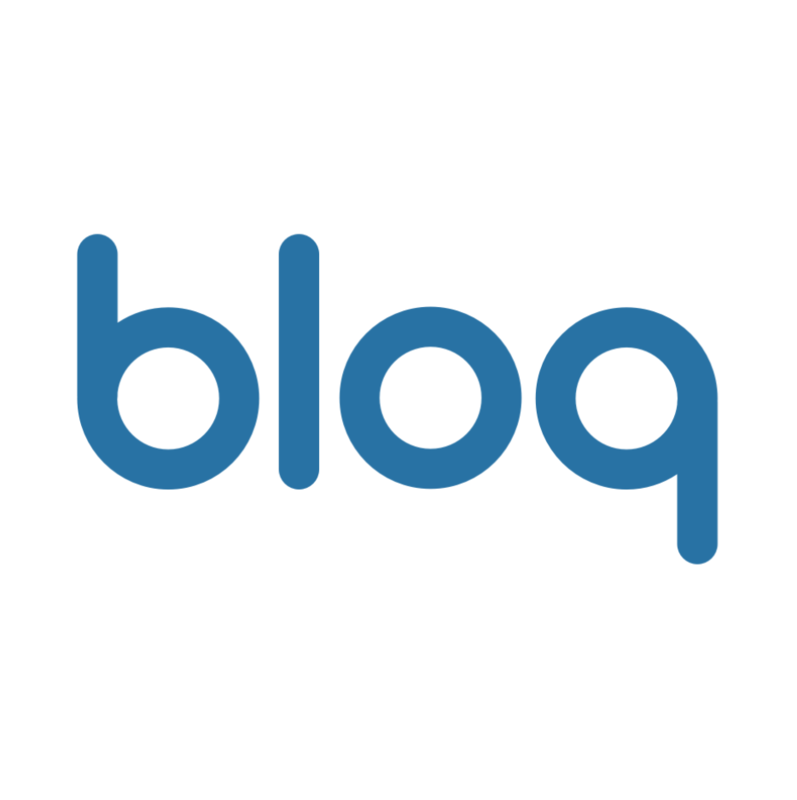 Bloq believes the future state of the blockchain frontier to be multi-network, multi-chain and multi-token – building the software infrastructure to engage with tokenized networks via BloqEnterprise, and creating tokenized networks and applications via BloqLabs. Fidelity Investments is one of the world's largest and most diversified financial services providers, with more than $7.2 trillion in client assets under administration and over 1.3 million trades processed each day. 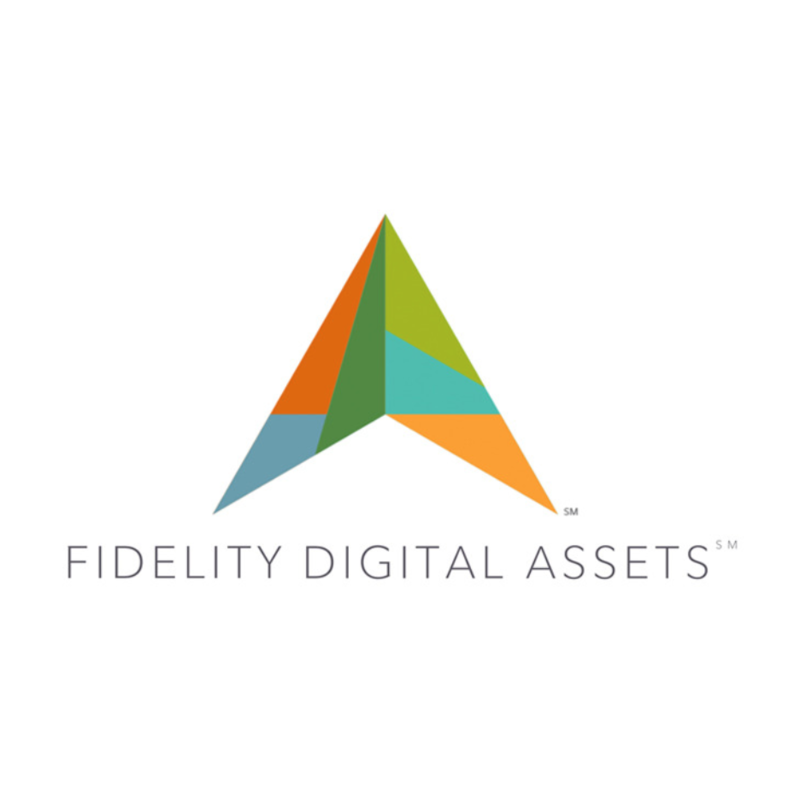 Fidelity Digital Assets is the first step towards a long-term vision to create a full-service enterprise-grade platform for storing, trading, and servicing eligible digital assets. This platform is built to the same exacting standard as exists in other Fidelity businesses, while incorporating the unique capabilities of blockchain technology to deliver a completely new offering for institutional investors. For over 12 years, Amazon Web Services has been the world’s most comprehensive and broadly adopted cloud platform. AWS offers over 165 fully featured services for compute, storage, databases, networking, analytics, robotics, machine learning and artificial intelligence (AI), Internet of Things (IoT), mobile, security, hybrid, virtual and augmented reality (VR and AR), media, and application development, deployment, and management from 60 Availability Zones (AZs) within 20 geographic regions. To learn more about AWS, visit aws.amazon.com. 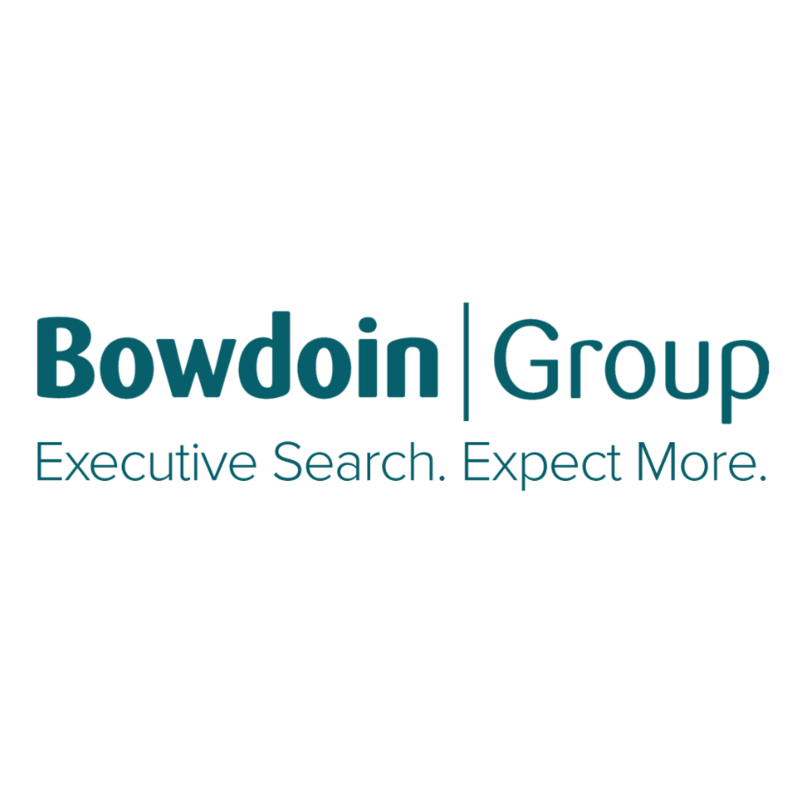 Founded in 1994, The Bowdoin Group is an award-winning executive search firm that specializes in leadership and strategic roles, major hiring projects, and recruitment process outsourcing for a wide range of companies, from venture-backed startups and high-growth companies building out their executive teams, to large firms sourcing talent for rapid market expansion, all within the BioPharma, Digital Health, FinTech & Financial Services, and Software & Technology spaces. Coin Metrics is a leading venture-backed provider of transparent and actionable cryptoasset market and network data. Coin Metrics delivers mature data across multiple formats to various industry stakeholders including financial enterprises, funds, media and research outlets, and data/application providers. Flipside Crypto measures the value of crypto assets based on underlying fundamentals. Our platform produces a single, consistently comparable value for measuring cryptocurrency project health. 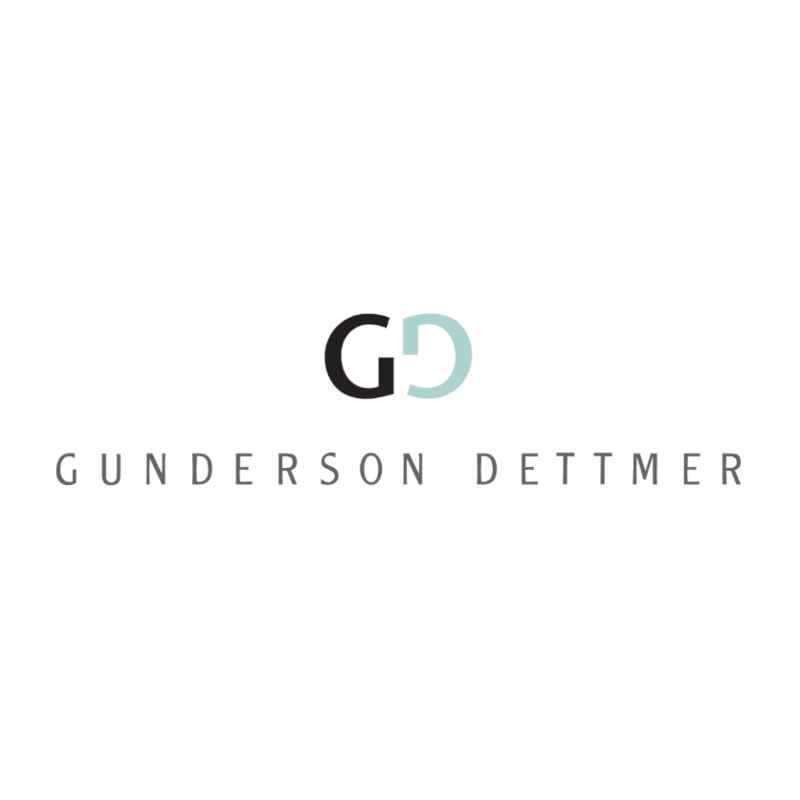 Gunderson Dettmer is the only business law firm of its kind—singularly focused on the global venture capital and emerging technology marketplace. With 250+ attorneys in nine offices—Silicon Valley, Boston, Los Angeles, New York, San Diego, Ann Arbor, San Francisco, Singapore and Beijing, China—we represent 2,500+ high-growth companies and 450+ venture capital and growth equity firms.